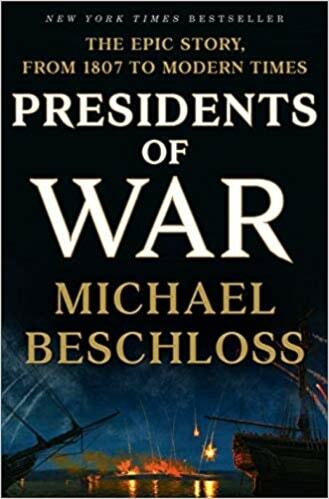 Presidents of War by Michael Beschloss. The epic story, from 1807 to modern times. Jon Meacham calls ir..."a landmark book about power, leadership and human nature itself." Crown Publishing 10/18. First Edition. 740 pg.